We are an independent estate and letting agent situated in Breaston village Derbyshire . We provide a knowledgeable and friendly service based on traditional values of honesty, integrity, and professionalism. 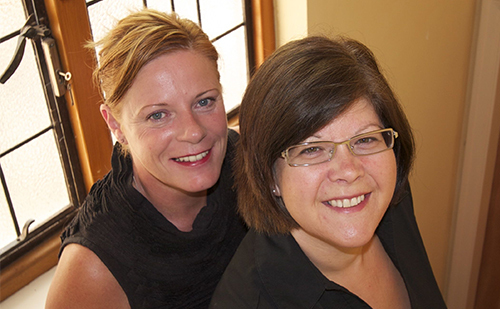 We were originally founded in 2005 and have been owned and run by Lorah Towns & Marion Crawford since conception . We live locally and we trade locally, building strong bonds with the community we work in. We care about the properties we sell and manage and take pride in our work, going above and beyond to provide a dedicated and reliable service for all our vendors, buyers and landlords. We have a wide and varied selection of properties in our portfolio, from first time buyer homes to large detached executive properties. Although we cover the East Midlands our concentration is in Breaston, Draycott, Long Eaton, Stanton by Dale, Sawley and surrounding towns and villages. Our letting department offers a full management solution for Landlords at a realistic price; or we can simply find you a secure, trustworthy tenant on a finder’s fee basis. Our long standing relationships with local new home developers often give us the edge when clients are looking for a part exchange arrangements against new build homes.